Everyone is Intuitive – Including YOU! Albert Einstein referred to the intuitive mind as a “sacred gift” and intuition as “the only real valuable thing”. Intuition is YOUR sacred gift and using that gift is immeasurably valuable! Not everyone is meant to be a professional psychic, but intuition is for everyone. Intuition is something you already use every day; you just need to learn the language and how you uniquely experience it. If YOU want that deep down connection with the Divine, so you can finally be confidently connected to your highest self when making decisions in your life –personal and/or business – You are in the Right Place! Angel Messenger was created by Rev. Sheri and her husband, who feel that helping others to connect with Heaven and to grow on their own spiritual journey are really important aspects of aiding the world in raising vibration and creating a society where love and compassion are highly valued. This website is filled with wonderful tools meant to aid you in connecting with Heaven for yourself – without the need for an intermediary. 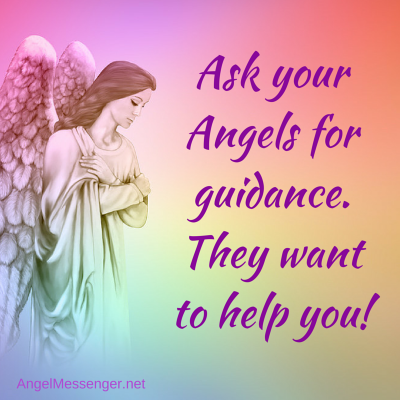 Angel Messenger offers free online angel card readings using mostly the Magical Mermaids and Dolphins and Angel Messages Oracle card decks by Doreen Virtue. These are the two decks we recommend to anyone who is just beginning to use angel cards as well as advanced readers. For each card, we have included extended descriptions that were written either by Rev. Sheri herself, or one of her colleagues, in order to provide more of an explanation for each card and to help you connect with the energy/message your guides and angels wish to convey to you. A couple of years ago, Rev. Sheri acquired a new site (FreeTarotCardReadingsOnline.com) that offers free online Tarot card readings. These cards all have video descriptions – again to help you understand and connect with the message. 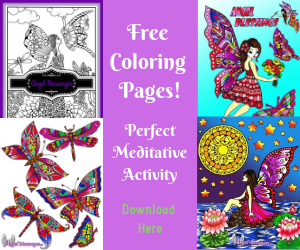 You’ll also find our online store that currently offers free and low cost eBooks, meditations, coloring pages, etc. We have more plans for our store in the works. Be sure to check out our spiritual blog/articles as well; you’ll find some great information by Rev. Sheri and her trusted colleagues. We are now a 3 person team … Rev. Sheri, her husband/professional web designer (William) & Annemarie. Annemarie’s focus is on organizing, editing and posting our content as well as handling all our customer service inquiries. We also work with a handful of other independent contractors – writers, graphic artists, etc. 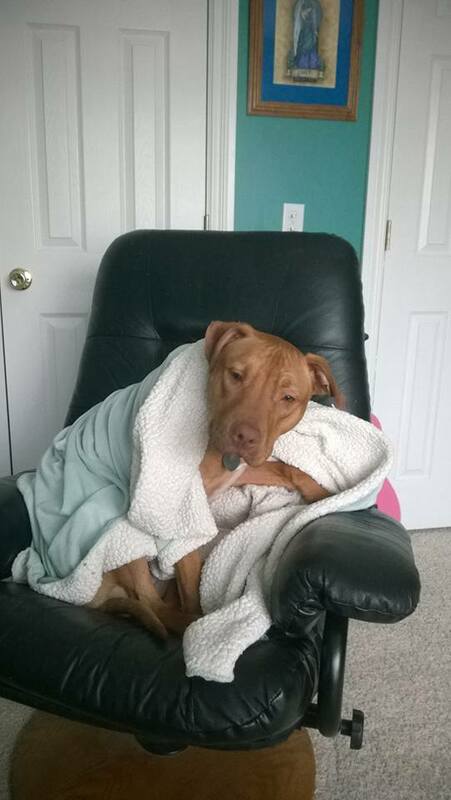 Please note: Due to an illness, Rev. Sheri has cut back her personal time working with Angel Messenger to only a few hours per week. Most questions, concerns and projects are now headed by our Angel Messenger Creative Team. If you are interested in writing for us, please check out our submission guidelines. Learn more about Rev. Sheri here.